In this article, we profile the 10 best online master’s in applied behavioral psychology degree programs from accredited colleges and universities in 2018. An applied behavior analysis (ABA) or applied behavioral psychology master’s program is designed to address concepts and methods associated with behavior. Few online programs exist, and even fewer lead to Board Certified Behavior Analyst (BCBA) certification. Those that do provide curricula leading to certification offer approved course sequences required to sit for the certification examination. 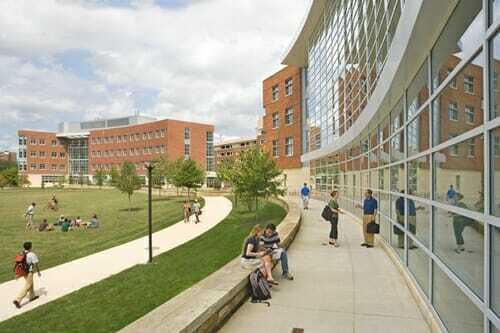 The online Master of Applied Behavior Analysis program from University of Dayton is accepting applications now. Earn a master’s online in as few as 24 months and develop service-based skills needed to help those with behavioral problems. Bachelor’s required. GRE scores are not needed. Earn your MS in Behavior Analysis online in as few as 19 months, from Simmons University. No GRE required. BACB® verified course sequence. 3.0 GPA strongly preferred. Take the next step and prepare to become a board certified behavior analyst with an online master's in ABA. Complete Pepperdine's online master's in applied behavior analysis in as few as 18 months. No GRE required to apply. For the purpose of this list, we looked at approximately 38 regionally and nationally accredited colleges and universities that offer online master’s in applied behavioral psychology or applied behavioral analysis degree programs. We chose accredited online ABA master’s degree programs with graduate tuition (inclusive of fees) of less than $35,000 per year. Most of the schools on our list are certified by the Behavior Analyst Certification Board. We ranked the schools in order of raw affordability. Below is our list of the 10 best online master’s in applied behavioral psychology degree programs for 2018. Drexel University’s online ABA master’s program is certified by the Behavior Analyst Certification Board. Drexel University, a top-ranked private institution, offers an accredited online master’s in applied behavioral psychology degree program through its School of Education. Part-time and full-time options are available, so the program is ideal for working students. Also, the course sequence has been certified by the Behavior Analyst Certification Board, an organization responsible for disseminating professional standards in the field of behavior analysis. For those interested in earning a concentration in autism spectrum disorders, the program does offer this option. 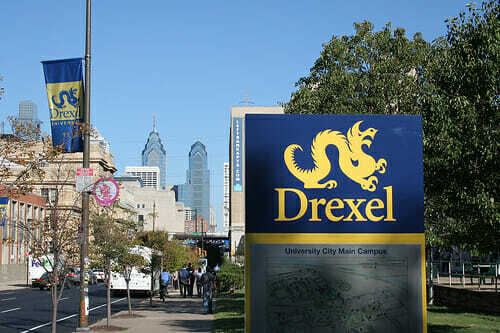 Drexel offers a strong reputation for rigorous classes and is ranked with major publications like U.S. News and World Report. 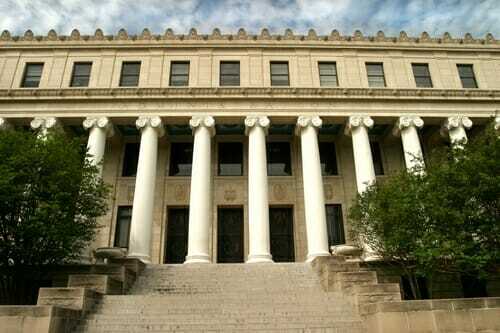 In fact, the most recent edition of Best Colleges ranks the school as the 96th best national university in the country. Simmons University’s online ABA program requires no GRE for admission. Simmons University offers an accredited online applied behavioral analysis master’s program dedicated to preparing the next generation of ABA practitioners. Admission requires no GRE scores, so the program is ideal for working students with an earned bachelor’s degree. Weekly online courses include advanced topics in behavior analysis, behavioral assessment, ethics and legal issues, introduction to applied behavior analysis, introduction to single subject research designs, and methodologies for behavior change. Students should plan to earn their degree in approximately 18 months; however, a work-at-your-own-pace plan is available. The program meets the BACB requirements for the Intensive Practicum model, and as part of the program, students become eligible to sit for the BCBA exam. The online ABA master’s degree program at Penn State has an optional practicum. The online applied behavioral analysis master’s program at Pennsylvania State University is BACB-approved and accredited. Students earn a master’s in special education with an emphasis in applied behavior analysis (ABA), which includes an 18-credit BACB course sequence. Some of the courses include basic principles of applied behavior analysis for special education, ethical considerations for special populations, and extended applications for ABA. An optional practicum (10 credits) is also available for interested students. The program prepares individuals to sit for the BCBA certification examination. Penn State is a nationally ranked institution and is one of the more affordable schools on our list. Cairn University’s online ABA master’s is for those interested in special education. 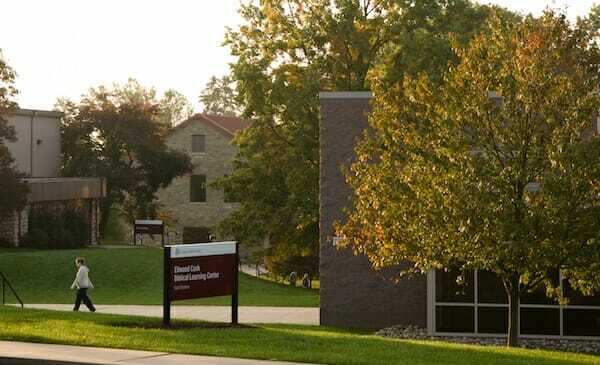 Cairn University offers a type of online master’s in applied behavioral psychology that may appeal to those interested in special education from a biblically centered program. The 42-credit program is designed to equip professionals with teaching and intervention skills based on ABA principles. Intensive practicum courses have earned verification from BACB and meet the experience requirements necessary to sit for the BCBA exam. Coursework is delivered online and includes classes in behavioral analysis and autism assessment, behavioral and instructional models for autism intervention, biblical integration for educators, foundations for special education, and special education research. In addition to accreditation, Cairn is also ranked with major publications like U.S. News and World Report as the 137th best regional university in the North. 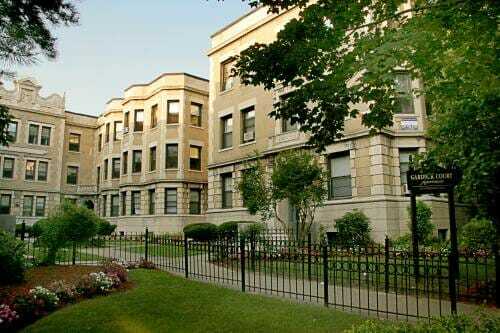 One of the most affordable online ABA master’s degree programs on our list is offered by Western Connecticut State University. One of the most affordable online ABA programs on our list is offered by Western Connecticut State University. Applicants must hold a baccalaureate degree from an accredited institution of higher education and have earned an undergraduate GPA of at least 2.8. Classes are delivered online and include behavior change systems, concepts and principles of behavior analysis, ethical and professional conduct, fundamental elements of behavior change, intervention and behavior change considerations, and research in applied behavior analysis literature. The program is BACB approved and meets the requirements necessary to sit for the certification exam. 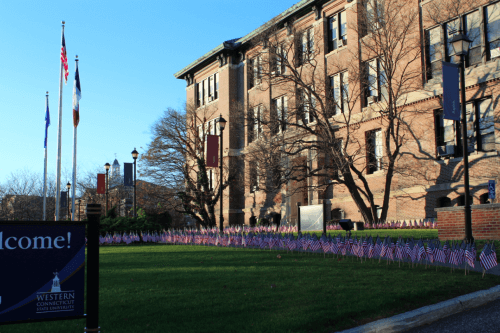 Western Connecticut is ranked by U.S. News and World Report as the 114th best regional university in the North and the 37th top public school. The online ABA program at University of West Florida is a specialization added onto a master’s in exceptional student education. 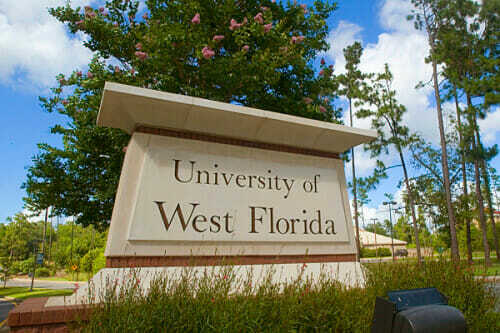 The University of West Florida offers a graduate degree in exceptional student education with an online applied behavioral analysis master’s specialization. Admission is for students who hold or are seeking a current professional teaching certification and have earned a 3.0 GPA on a bachelor’s degree. Official GRE or MAT scores are also required. The program is part of the NCATE-accredited professional education unit and is designed to develop teachers in this highly specialized area of study. The institution is ranked by U.S. News and World Report as a best national university in the country in the most recent edition of Best Colleges. Ball State University’s online master’s in applied behavior analysis is accredited and affordable. One of the most affordable online master’s in applied behavioral psychology or analysis (ABA) degree programs on our list is offered by Ball State University. The 30-credit hour ABA program is offered entirely online and can be completed in less than two years. Housed within Ball State’s Teachers College and accredited by the National Association of Colleges for Teacher Education (NCATE), the program is ideal for working students from a variety of educational backgrounds. Students also have the opportunity to earn an emphasis in autism. BACB-approved courses include advanced applied behavior analysis, behavioral consultation, introduction to applied behavior analysis, and professional issues in applied behavior analysis. Ball State is ranked by U.S. News and World Report as the 176th best national university and the 93rd top public school. The online ABA master’s degree program at Texas A&M leads to certification eligibility. Texas A&M University offers one of the most affordable online ABA programs on our list. The program leads to eligibility for ABA certification through online coursework that teaches scientifically supported assessments, practices, and intervention. The behavior analyst certification option requires 18 credit hours that are completed online through asynchronous and synchronous course formats. Some of the courses offered include assessment in school settings, consultation in special education, educating individuals with autism spectrum disorders, ethical and professional conduct in special education and applied behavior analysis, and transition from school to work. The university is ranked by U.S. News and World Report as the 74th best national institution in the country and the 21st best value school. St. Cloud State University’s online master’s in applied behavior analysis is BACB-approved. St. Cloud State University offers one of the most affordable online ABA programs on our list. The online applied behavioral analysis master’s is both accredited and BACB-approved. In fact, the program is one of the only online ABA-accredited programs in the world. All courses are led by PhD-level instructors, and coursework is designed to prepare students for PhD level programs and readiness for certification. Some of the courses include advanced applied behavior analysis, behavioral applications, experimental analysis of behavior, and social bases of behavior. Admission requires a bachelor’s degree from an accredited college or university and a minimum GPA of 2.75. The GRE is required. St. 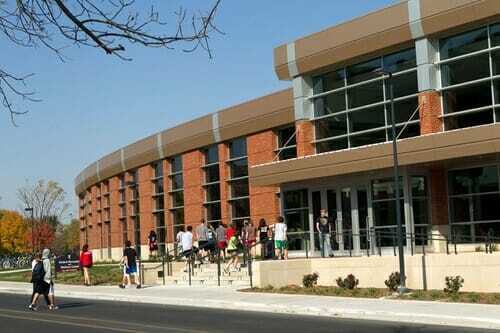 Cloud is ranked by U.S. News and World Report as the 115th best regional university in the Midwest and 35th top public school. 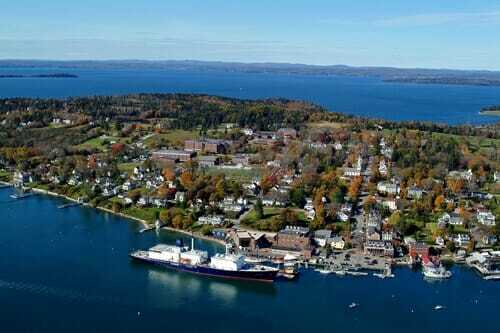 The most affordable online ABA master’s program on our list is offered by University of Southern Maine. The University of Southern Maine offers one of the most affordable online master’s in applied behavioral psychology degree programs on our list. Students earn an online master’s in educational psychology with an emphasis in applied behavior analysis. The Behavior Analyst Certification Board approves the course sequence, and the program is designed to prepare students for the BCBA exam. The low graduate tuition price makes it one of the most affordable online ABA programs on our list. 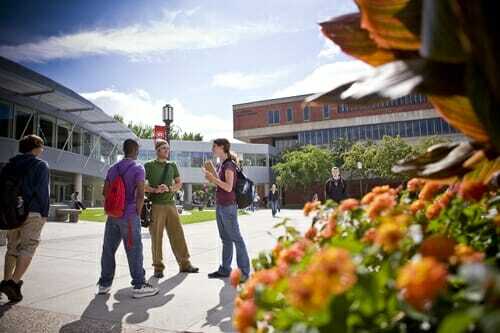 U.S. News and World Report ranks the school among the top regional universities in the North. This concludes our list of the 10 best online master’s in applied behavioral psychology degree programs for 2018.